Alpharetta Lawyer Edwin Saginar works for you! 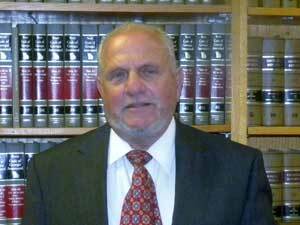 During my 40 plus years of practice I have significant trial experience in both civil and criminal cases. During my career I have appeared in 67 of the 159 counties in Georgia and 27 states.